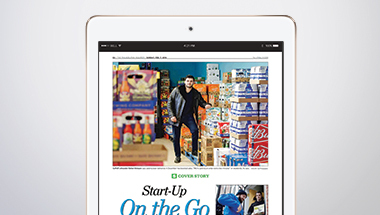 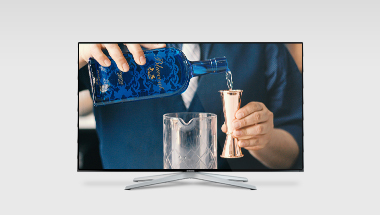 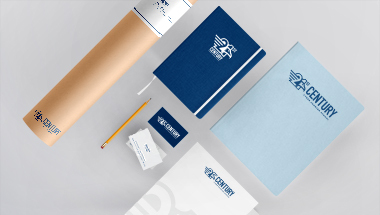 This brand is one cohesive system built from the same core elements. 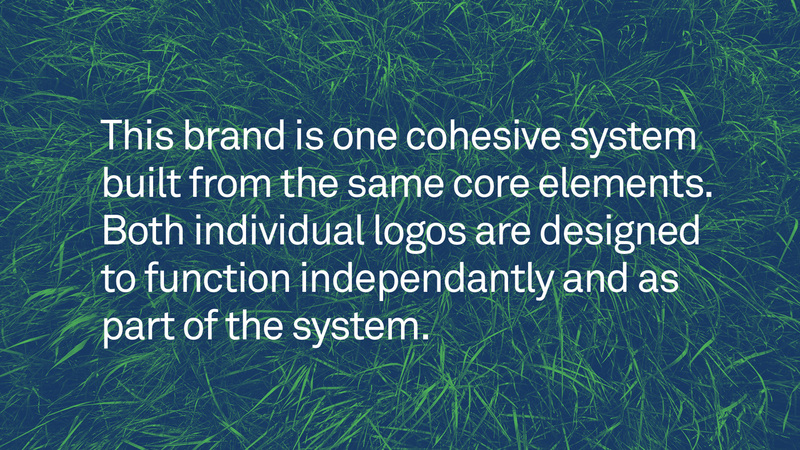 Both individual logos are designed to function independently and as part of the system. 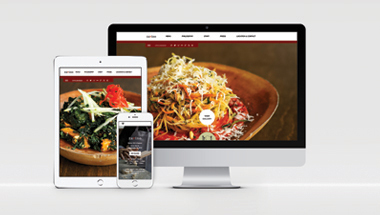 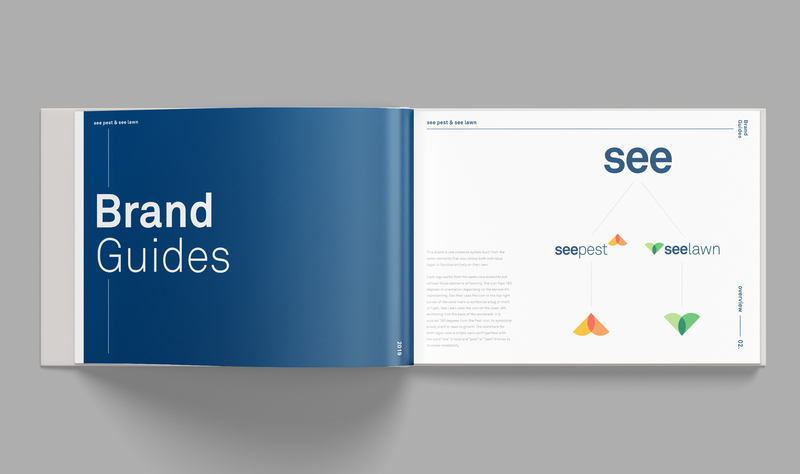 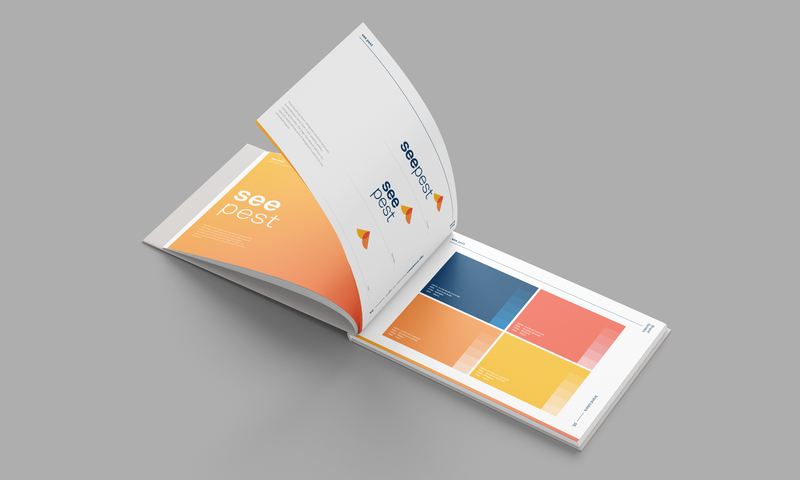 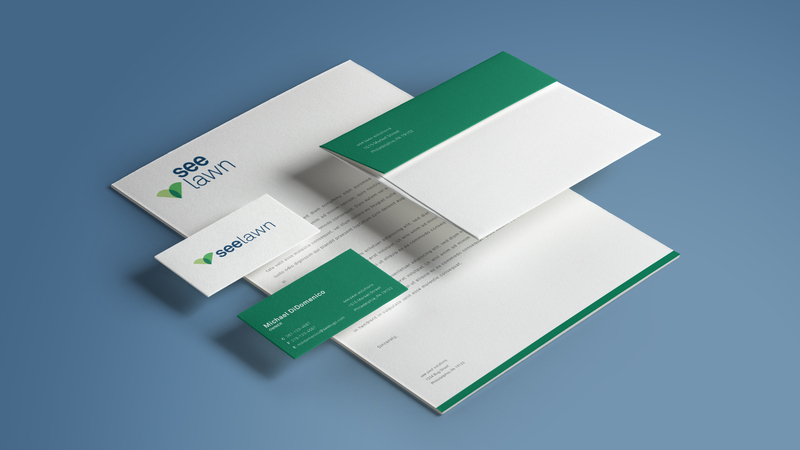 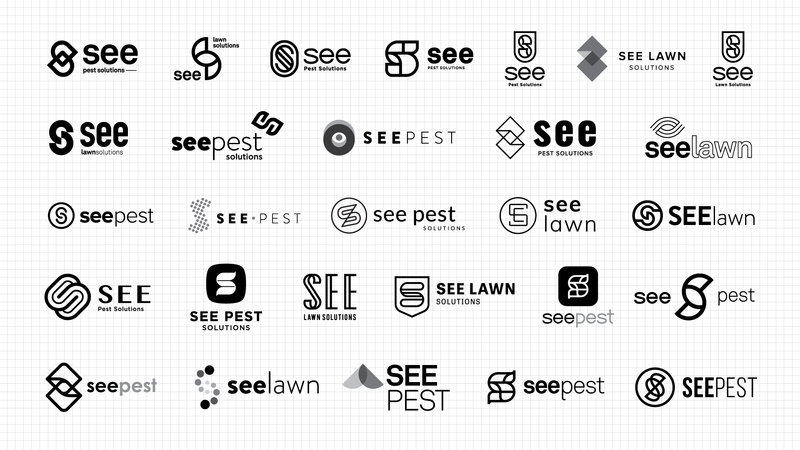 SEE Pest & Lawn came to Neff in 2019 to help conduct a brand redesign. 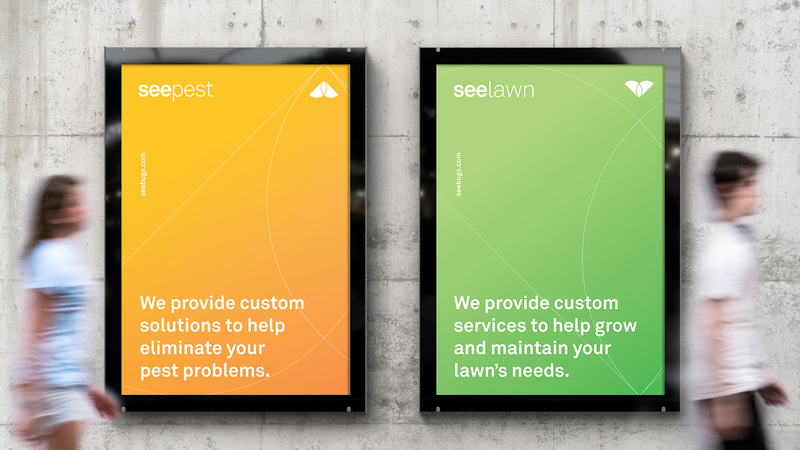 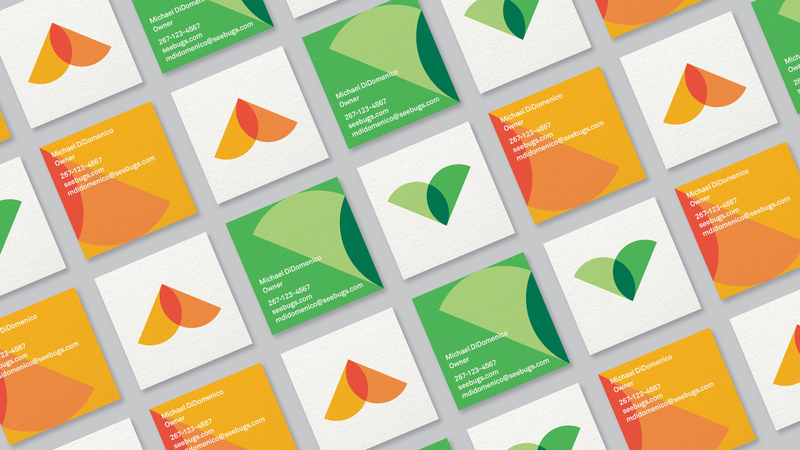 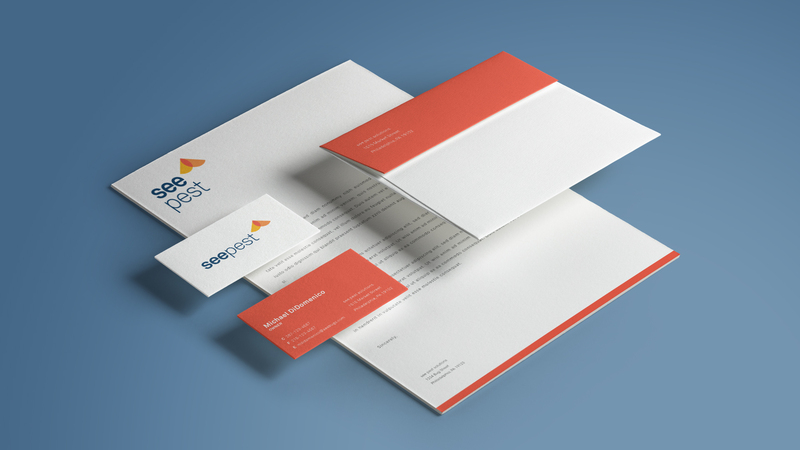 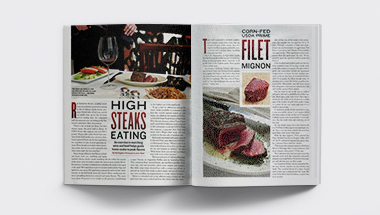 We collaborated to help simplify and update SEE’s brand into two unique business marks that also function as part of the larger set.